Tourist season is almost among us (sidenote: can I still use us if I still don't live in Niagara Falls?) and I know how important coffee is to parents of four as they trek around Niagara Falls looking for their next form of entertainment on their vacation. Sure, there are Tim Hortons and Dunkin Donuts littered around the city and two (this was a big deal for teenaged me, especially when one came in with a drive-thru less than five minutes from my house) Starbucks, but who doesn't love to support a nice small business? 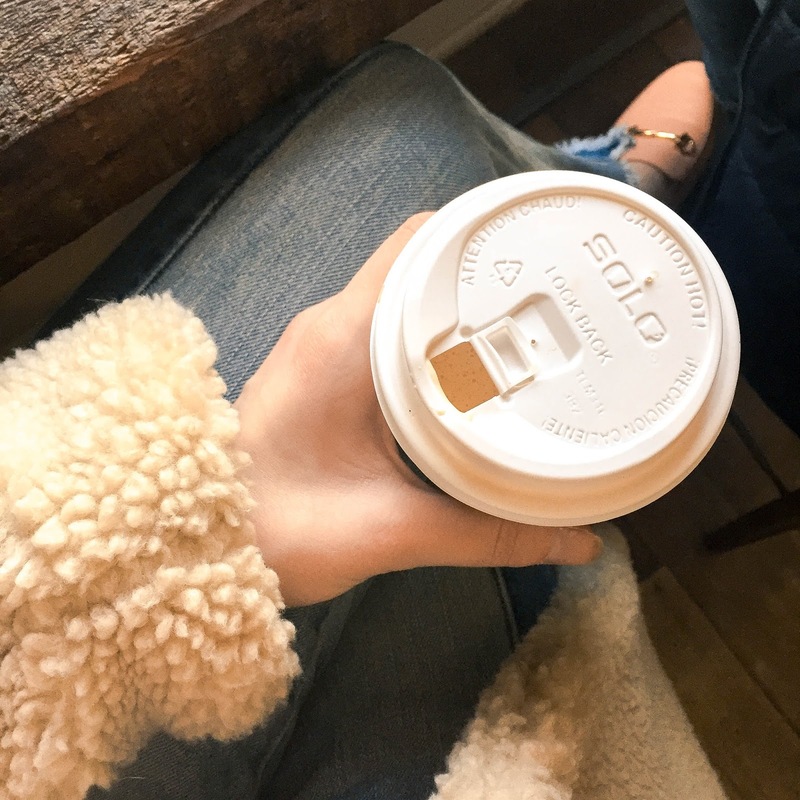 I know I do, which is why I've rounded up four of my favorite cafes to grab coffee (and a bite to eat, if you're feeling it) in Niagara Falls or right near it. Never fear, if you're not a fan of Tim Hortons, there are other options. 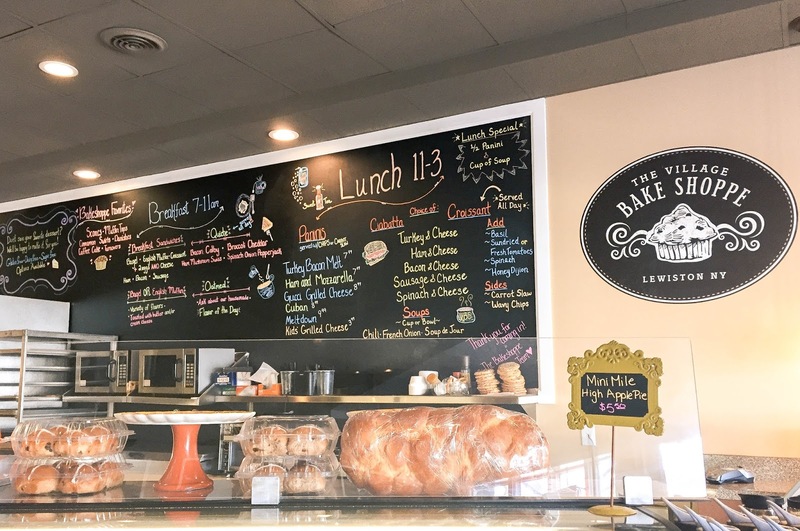 What you should know about them: They are one of the only "from scratch" bakeries in Western New York! They provide desserts for some of my favorite restaurants in and around Niagara Falls, including one of the places on this list! What else you should do in the area: Center Street is an adorable street in historic Lewiston, New York. It has a lot of small businesses, including a few antique stores, jewelry shops, and even a couple of boutiques. It's worth checking out for the small town charm. There are also a ton of restaurants in the area with great food if you're not in the mood for a sweet treat at this bakery. 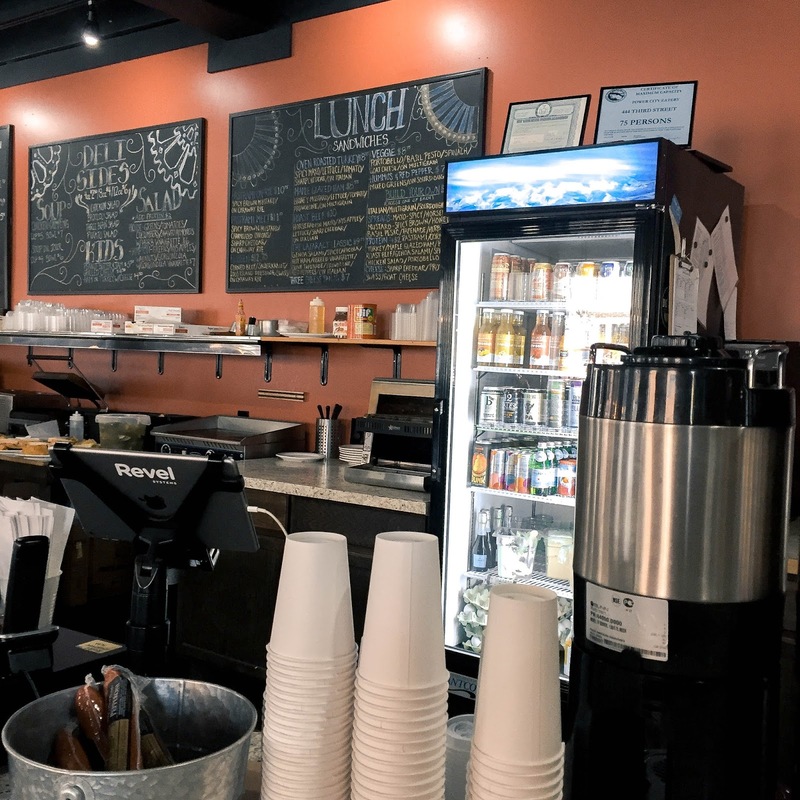 What to get: Iced chai latte, Snickerdoodle cookies, Cinammon Brown Sugar bread...or really, anything. It's all good. What else you should do in the area: I mean, I'm assuming you're in Niagara Falls to see the Falls, so not counting that, again there are tons of good restaurants in this area, just on Third Street. If you want a delicious chicken finger sub or slice of piece, Donatello's is only a few doors down. Also, down on Main Street about a mile away, there's a great new and used bookstore called The Book Corner, which I've definitely featured on my blog. The owners are sweethearts and I never leave emptyhanded. What you should know about them: One time, Joseph Gordon-Levitt went there when he was filming in the area and that's all you need to know. They also use only fresh and local eggs and make their own salsa, which is always good to know. 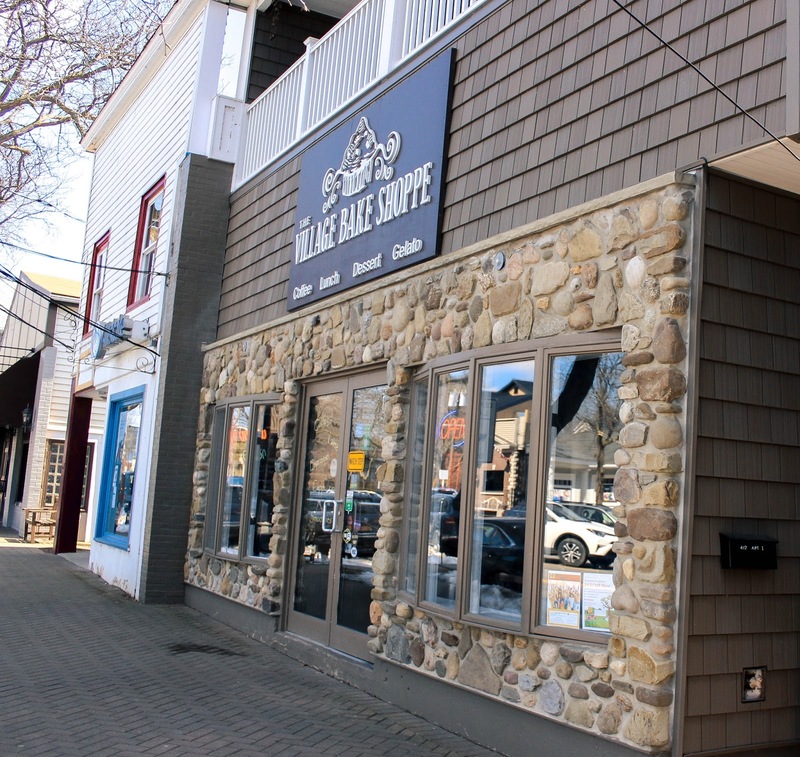 What else you should do in the area: Everything I said for The Village Bake Shoppe. They're right down the street from each other, so if you want to get coffee here and a sweet treat there or vice versa...you do you! 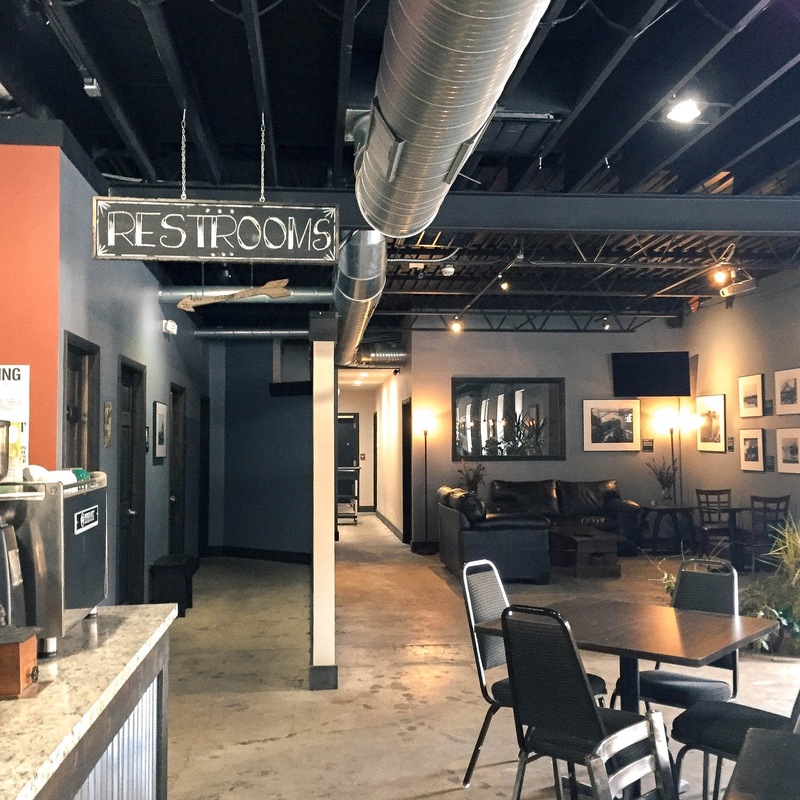 What you should know about them: They've only been open for less than a year under this name (they were formerly Macoretta's and are conveninently located right across the street from a popular hotel in Niagara Falls, the Four Points by Sheraton. 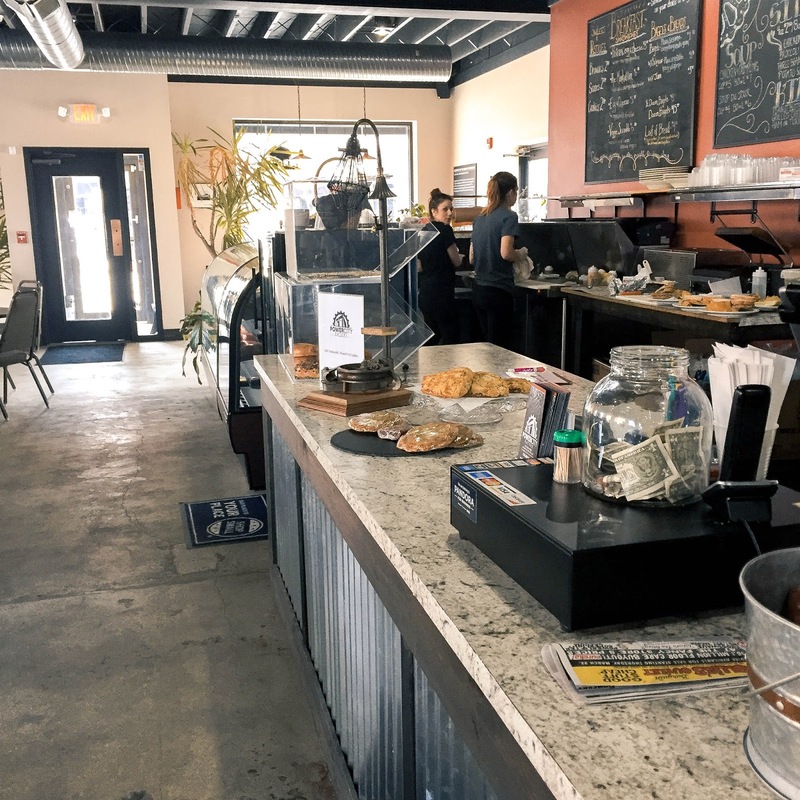 What else you should do in the area: There admittedly isn't a lot to do in this section of Niagara Falls, but there is a cute store called Confetti Cottage not to far that is very reminiscent of what you'd see on Center Street in Lewiston. Never fear though, you're not far from the main attraction of Niagara Falls if you decide to stop by. There are quite a few delicous spots to grab some of the best pizza or your life. It's not debatable. Western New York has some damn good food. 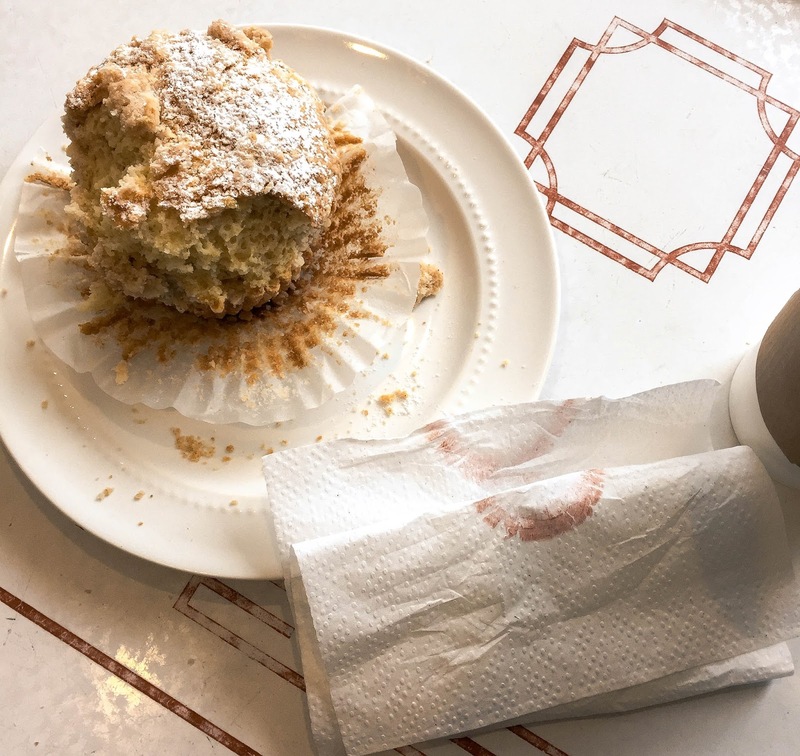 What to get: Chai latte, coffee cake muffin, and my mom liked whatever quiche she got! 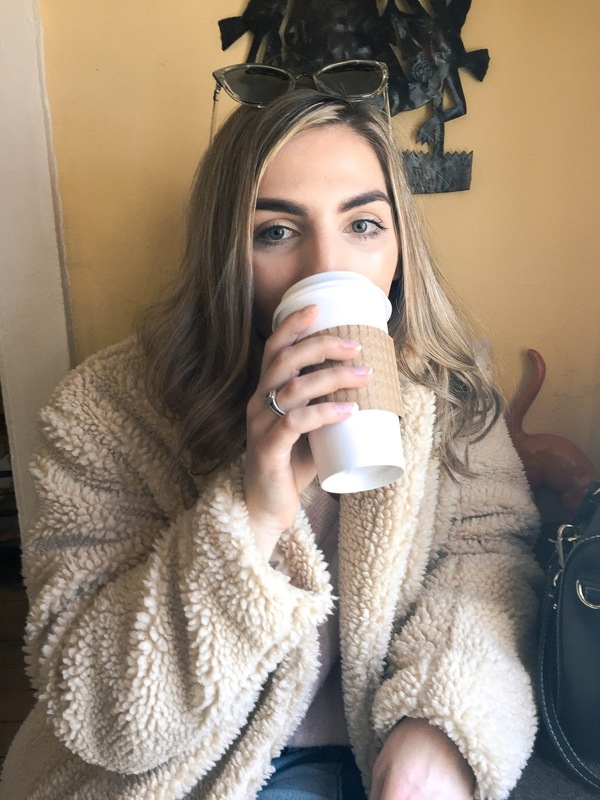 This certainly isn't the be all end all of coffee spots in the area, but these will certainly keep you within 15 minutes of the Falls so you aren't traveling far to get a cup of coffee that isn't from a chain, if you prefer to shop local! Have you ever been to Niagara Falls, New York? This list could not be any more accurate!! They are the best! Okay this is actually a relief to hear from you because I feel like you know all things Western New York WHEWWWW. I'm glad I got the core four!